One of many side shows organizers of the Odisha Hockey Men’s World Cup Bhubaneswar 2018 have arranged is Fan Village. Set up across two grounds between Gate No 3 and Gate No 4 of the Kalinga Stadium, the Fan Village, spanning about 18,000 sq meters, featured plenty of other activities such as anti-gravity and 360 degree photo booths, eatery stalls, trampoline for kids and cycles to create a video-game feel of a race. The organisers have also created a three-a-side hockey turf for those who feel inspired by their favourite stars playing the prestigious event and wish to emulate the action on a mini-turf. There is also an India Post stamp stall where one can buy the newly-launched stamp for the Odisha Hockey Men`s World Cup Bhubaneswar 2018 apart from old stamps for collection. The fan village opens at 1.00 PM on match days and only ticket holders are being allowed inside the arena. Jugglers, Magicians among other artists are present to ensure there is a lot more to do other than watch top-level International matches. 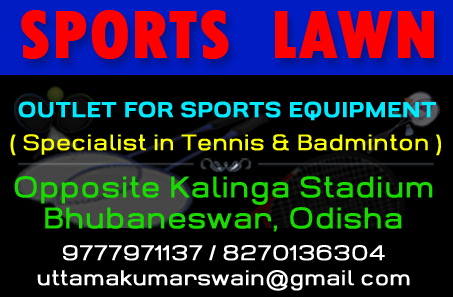 Shopaholics can also buy Odisha Handlooms and sportswear too. To woo more and more spectators, organizers have made special arrangements for all participating teams to visit the Fan Village from December 4. This is an attempt to offer the spectators an opportunity to see their favourite stars up close and personal. There will be fun activities such as Q&A with the players where the fans can ask them to sing, dance or even share their tips on hockey. 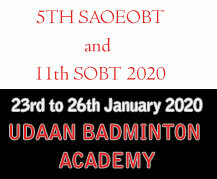 There will also be plenty of selfies being clicked with the team and the fans, a ball-juggling contest among players and much more which promises to leave the spectators enthralled. While Belgium and South Africa will be the first of the teams to visit on December 4, the favourites at the prestigious event India too are expected to visit the Fan Village also on December 4. Pool D teams Malaysia, The Netherlands and Germany will visit on December 6. On December 7, France, New Zealand, Argentina and Spain will visit while December 8 will see China, England, Ireland and defending world champions Australia will pay a visit to meet their fans. 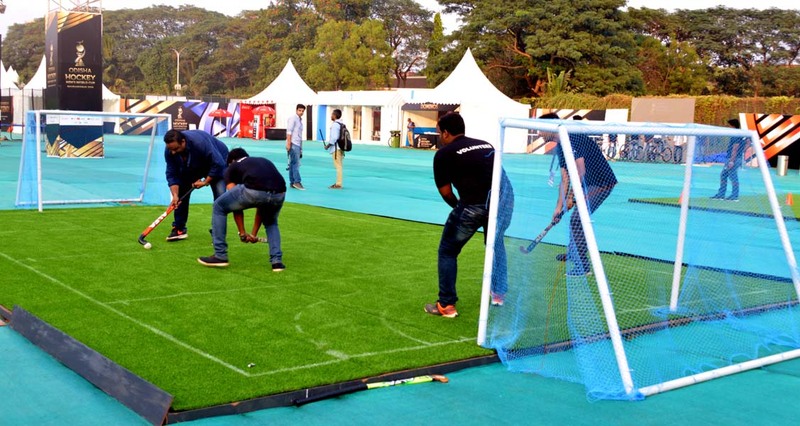 PHOTO: Enthusiasts try their hands at three-a-side hockey at the Fan Village in Kalinga Stadium, Bhubaneswar.